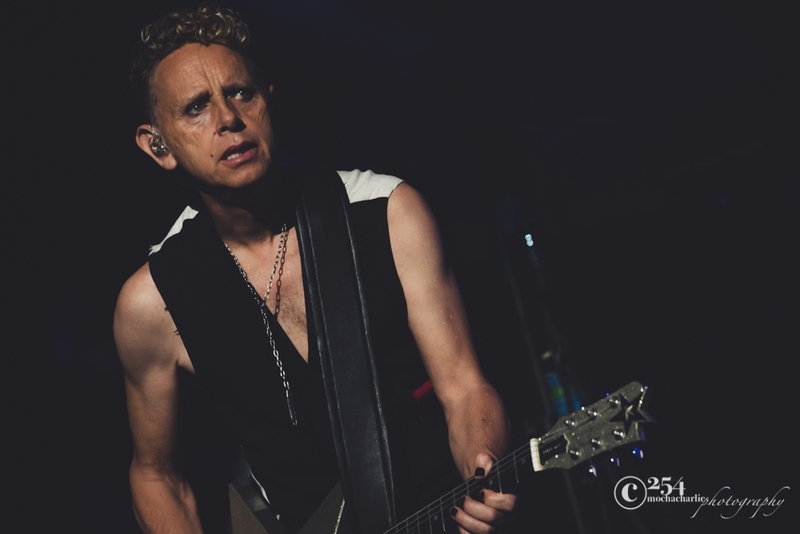 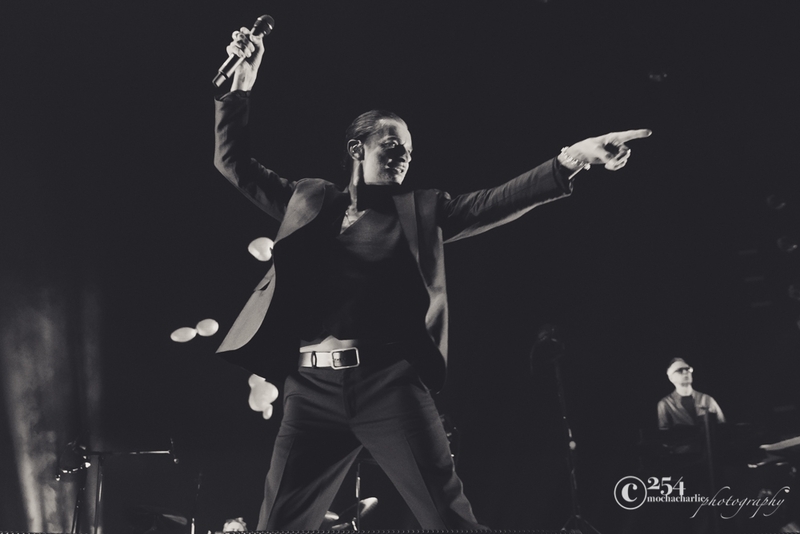 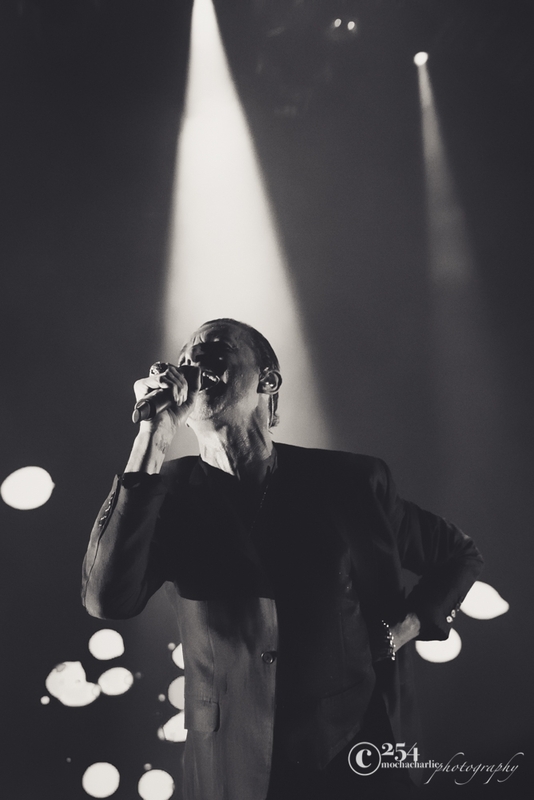 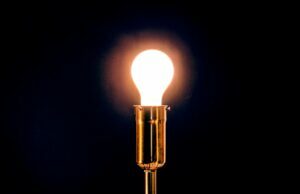 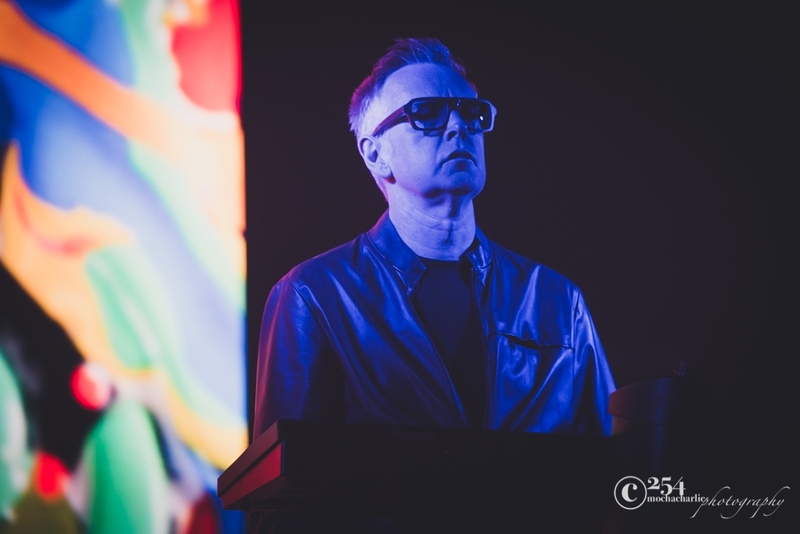 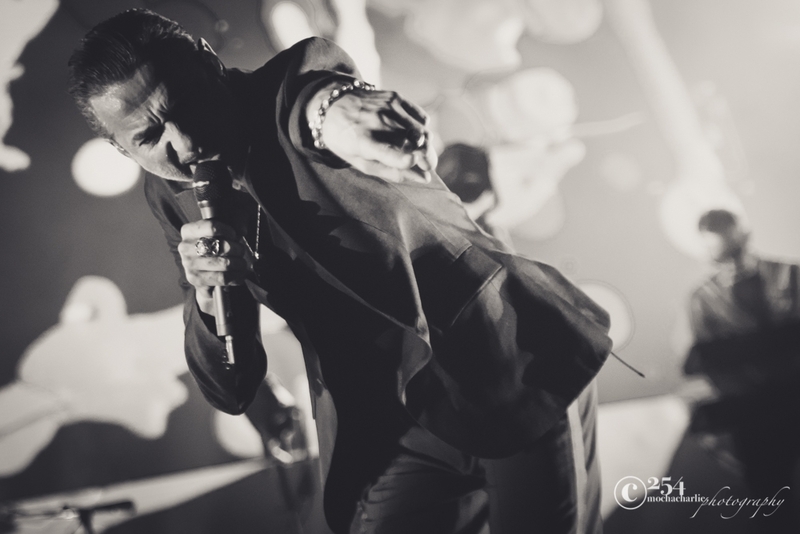 In 1980 Depeche Mode took the British new wave scene by storm, and although it took until 1984 for the band to make waves here in the states, they are proving to stand the test of time, continuing to make music fans embrace, and are still performing shows that fans flock to see year after year. 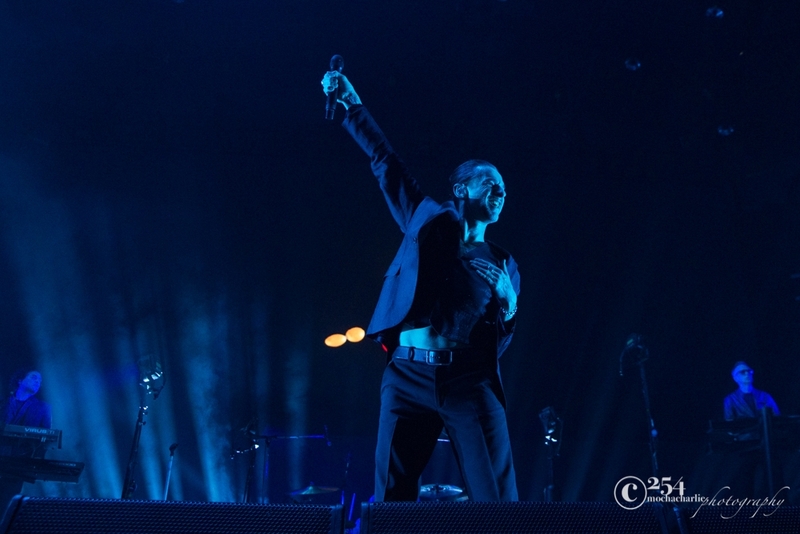 When they stopped at Seattle earlier in October for their Global Spirit Tour, the sold out crowd was ready. 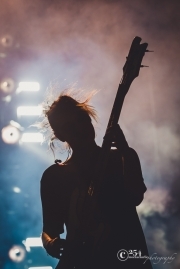 We spotted numerous fans sporting fan T’s from earlier shows over the decades, home made signs, and a few personalized license plates from the early 80’s that fans held high in the air, waving and cheering as the band played. 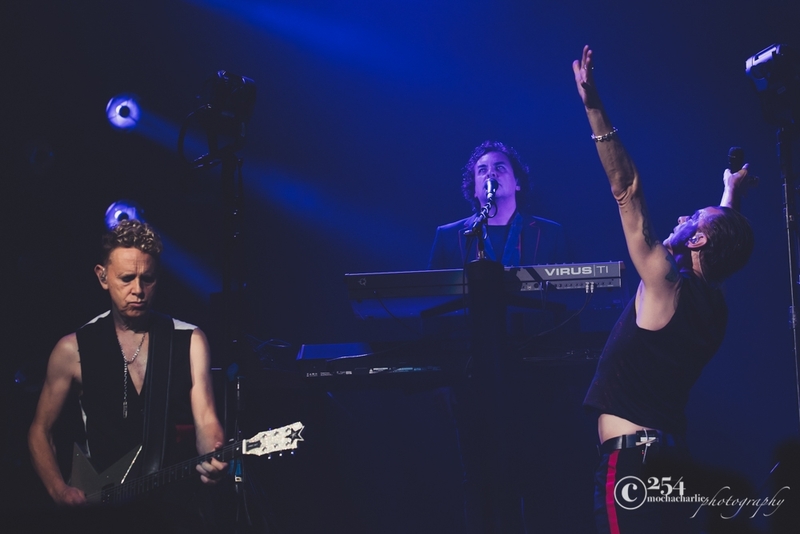 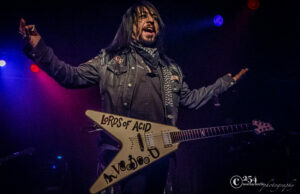 Their setlist consisted of songs spanning their career, and included a few from their most recent, Spirit, released back in March as a deluxe set of seventeen originals and remixes. 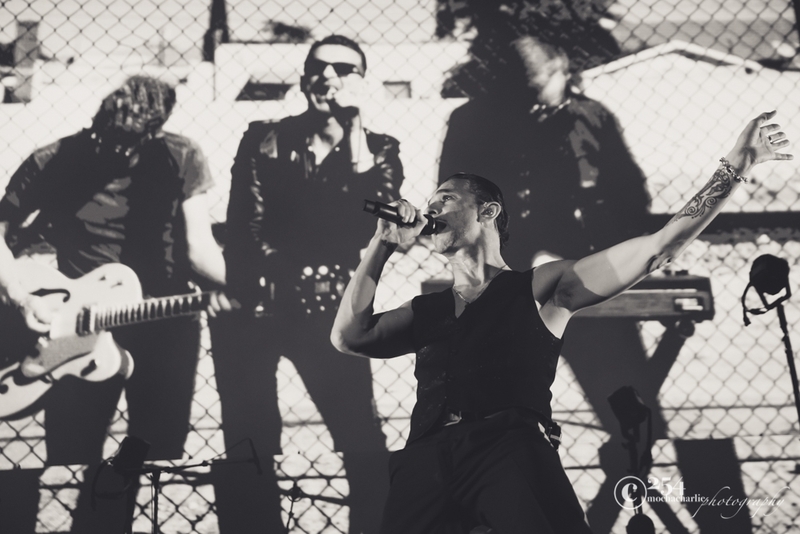 Its release also coincided with ticket sale bundle purchases for select cities, offering fans “pre” pre-sale codes for concert dates, including the one here at KeyArena. 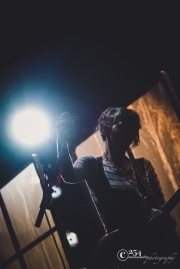 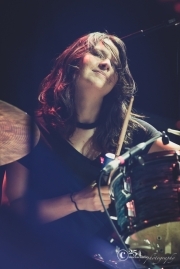 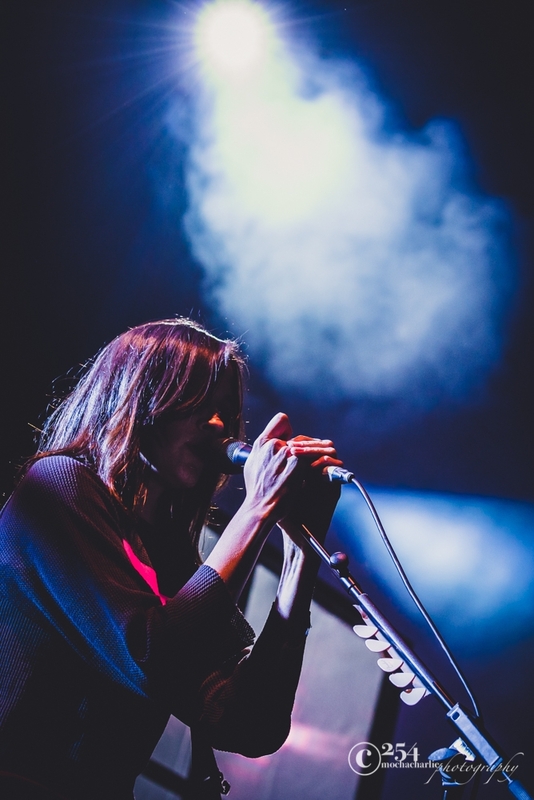 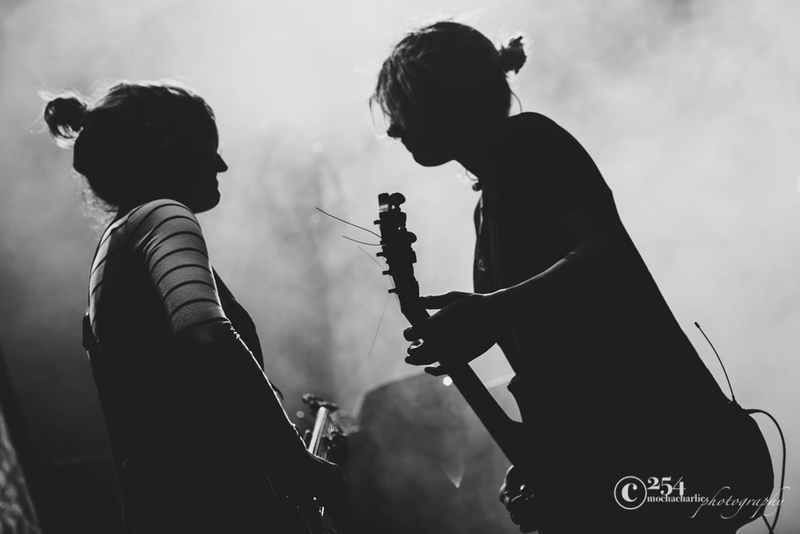 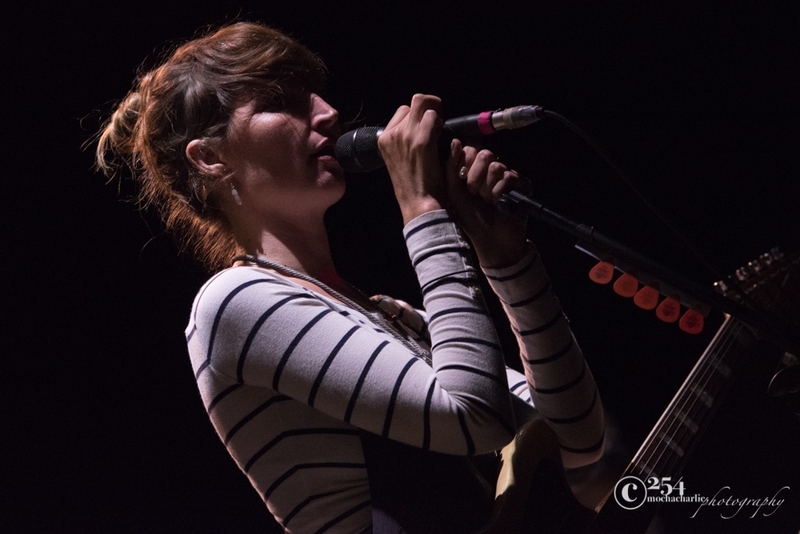 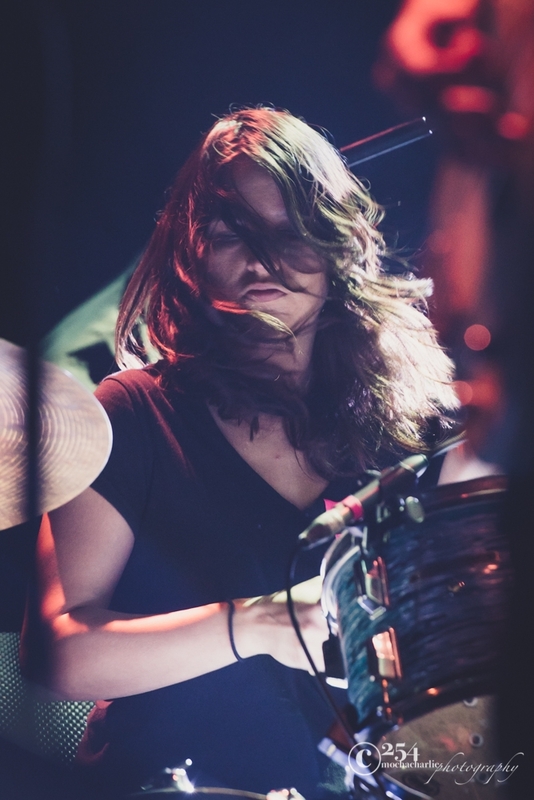 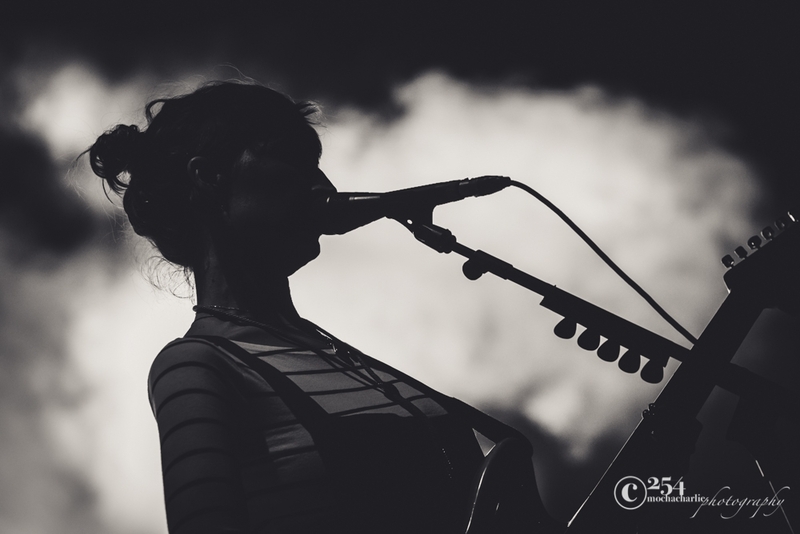 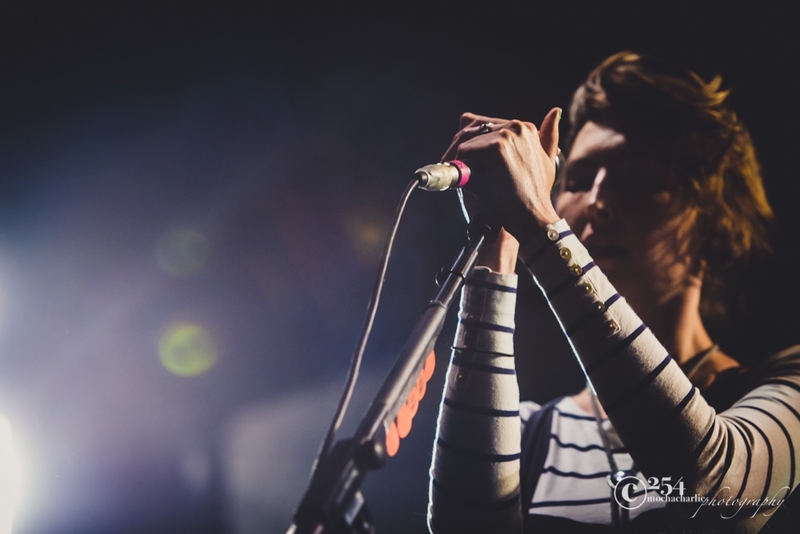 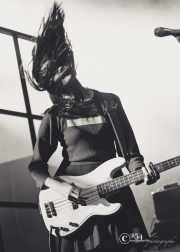 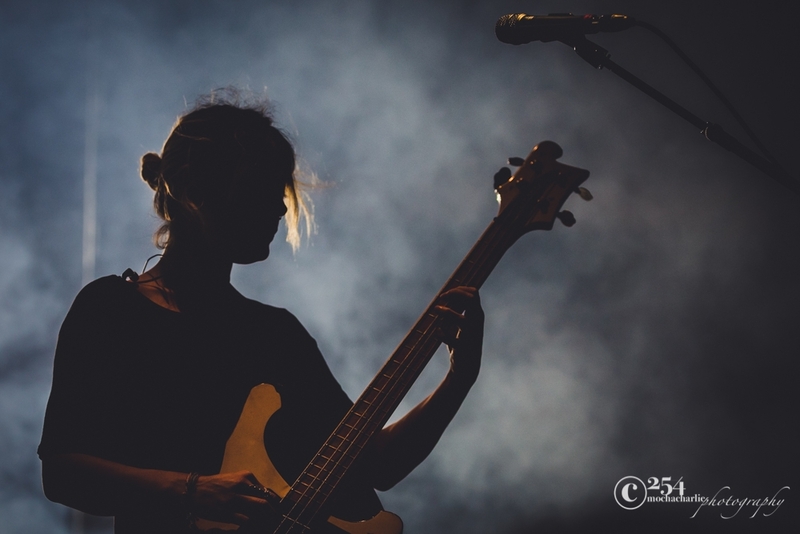 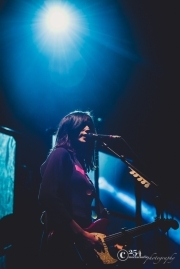 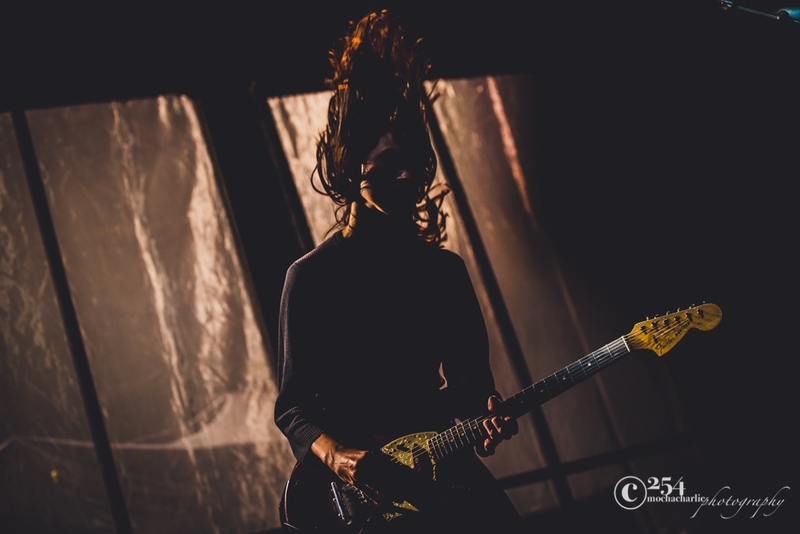 Warpaint opened the show to a dimly lit stage filled with smoke and bright back lights, enhancing the all woman band as silhouetted musicians as they played a selection of songs from their catalogue, including those from their latest release, Heads Up (9/17). 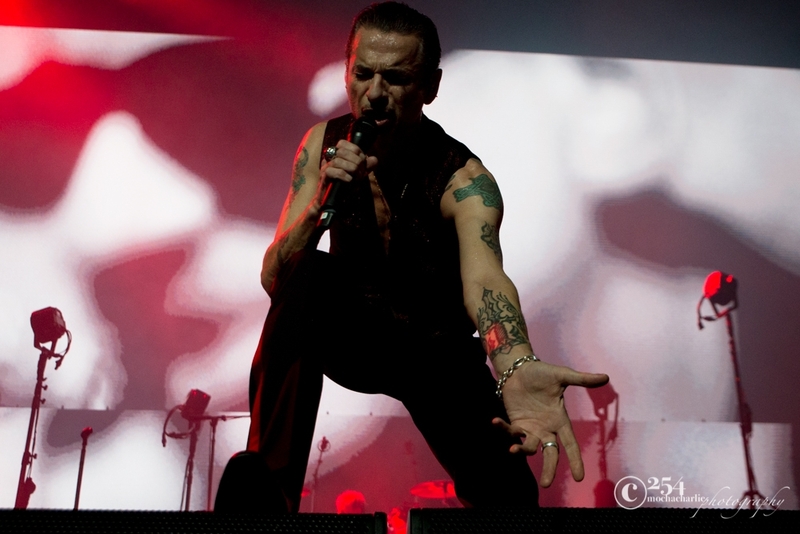 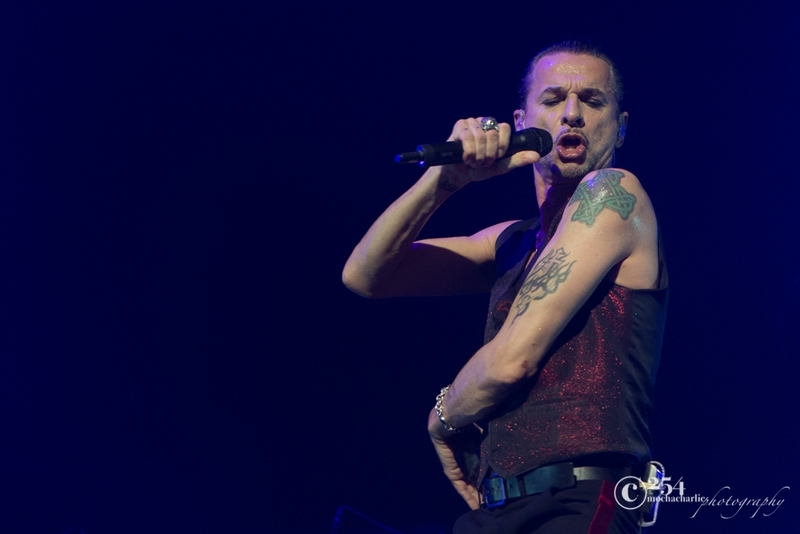 Depeche Mode took the stage after an intro of The Beatles’ hit, “Revolution,” acting as perhaps an homage, finding similarities within its message, as many DM songs have over the years. Depeche Mode’s songs are riddled with lyrics that showcase band and world views that embody change, for better or worse. 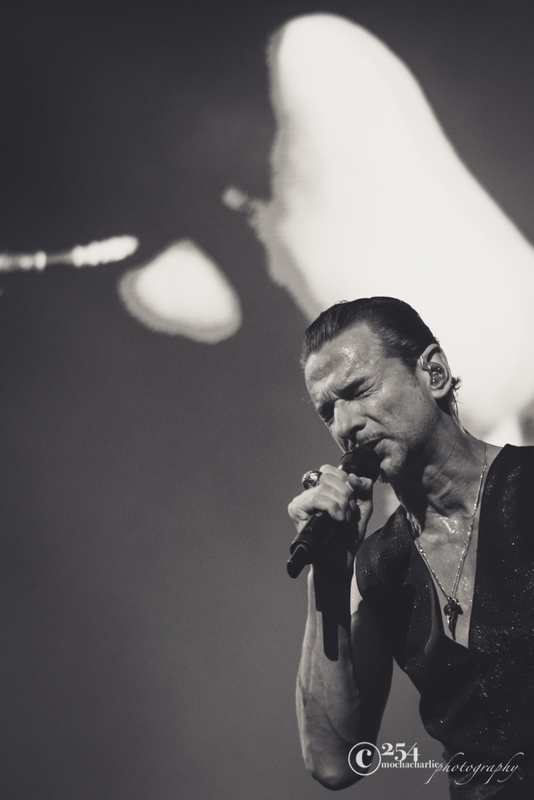 DM isn’t starting a revolution, they are a part of one, whether it be a musical revolution or human. 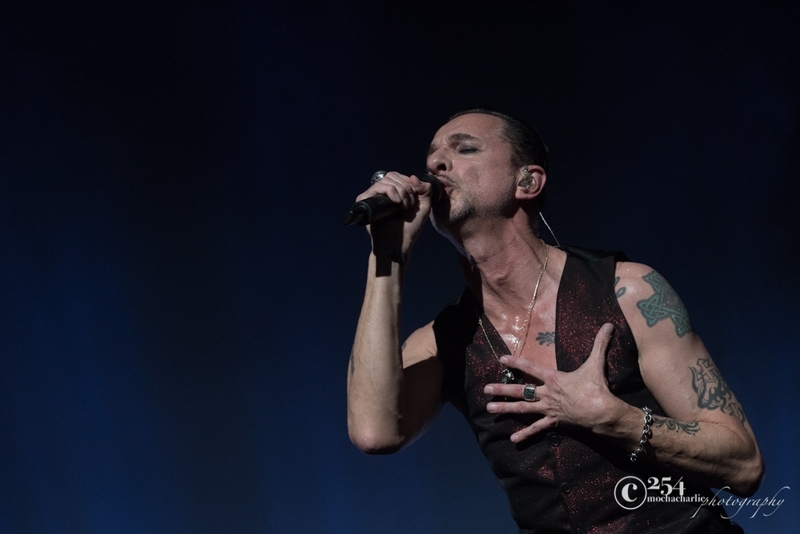 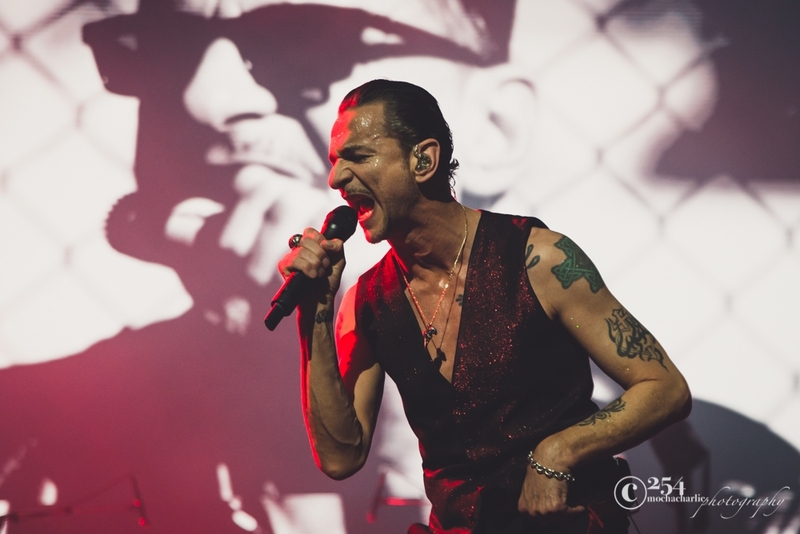 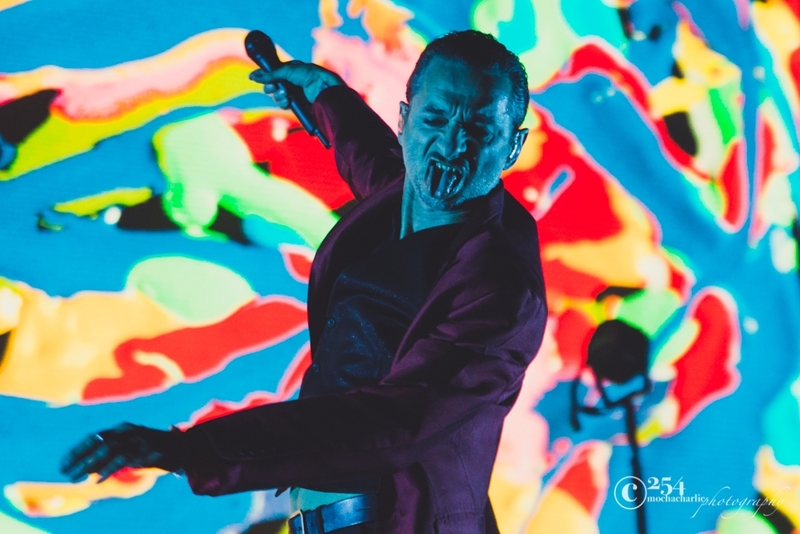 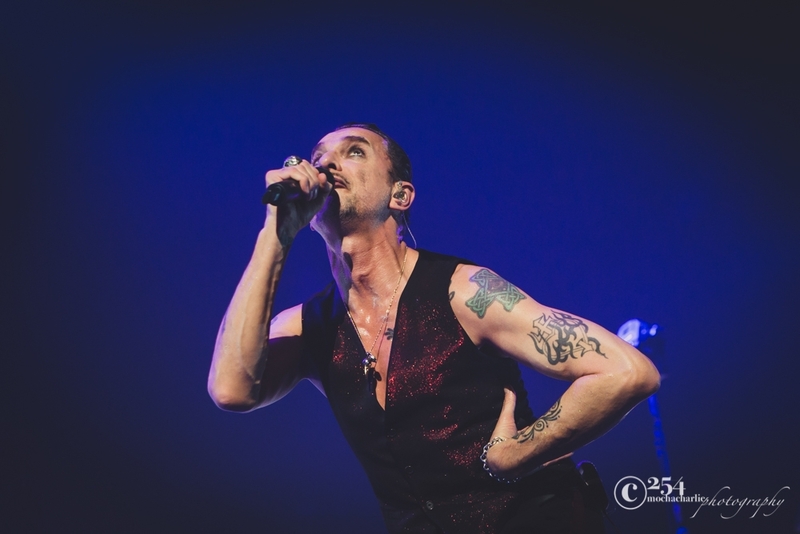 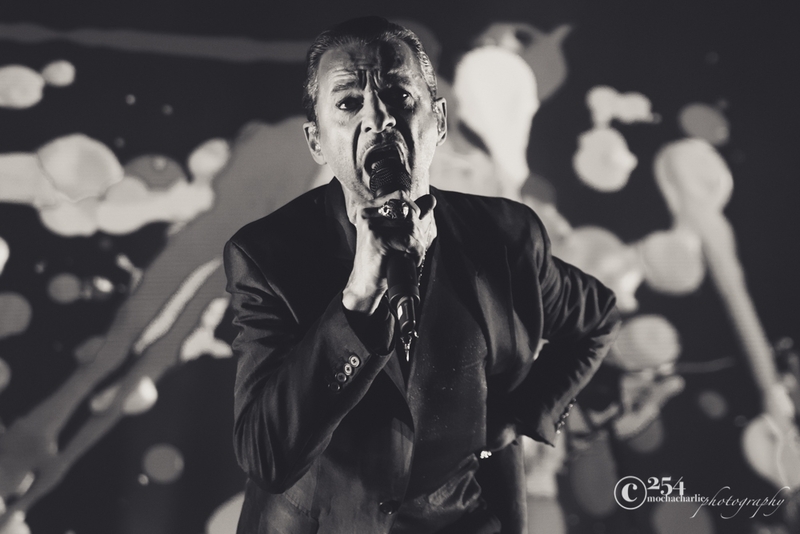 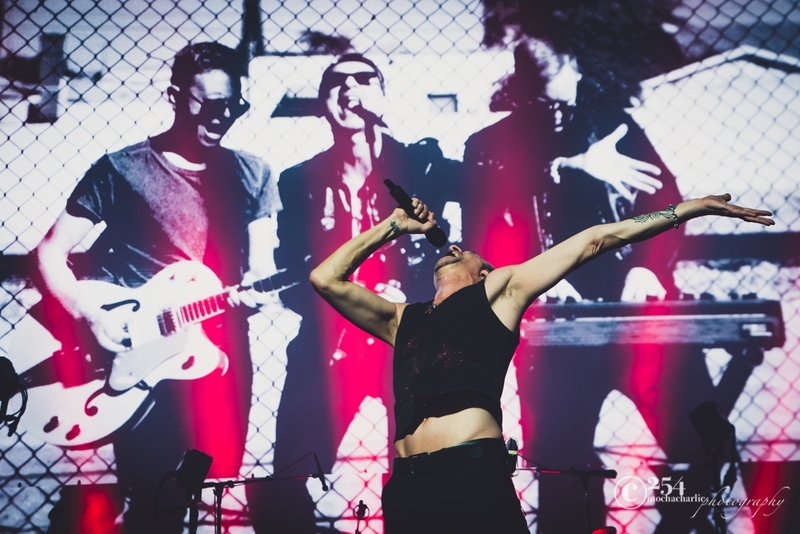 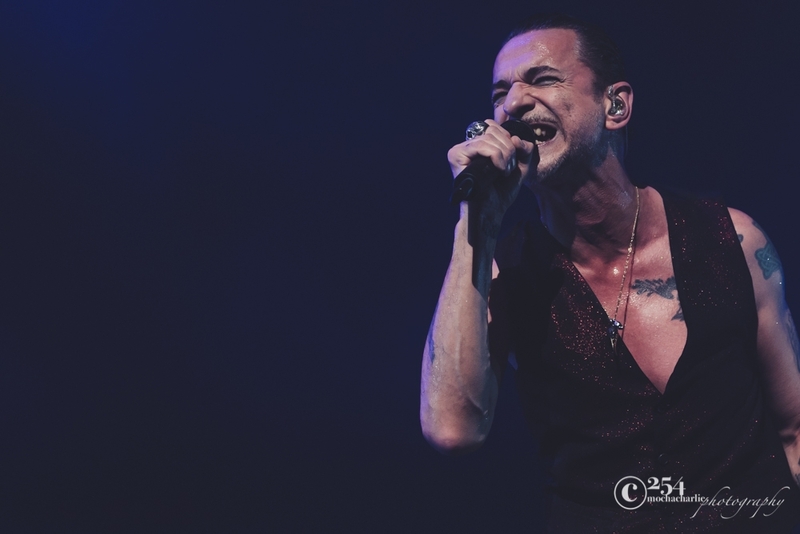 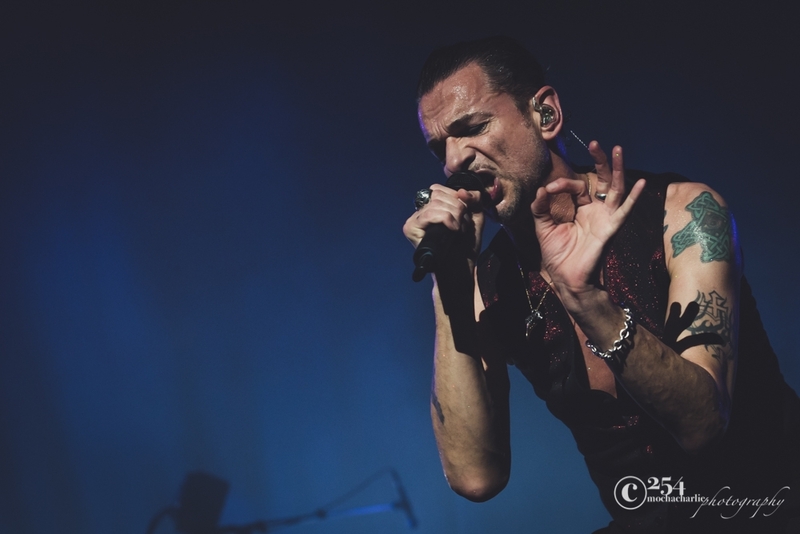 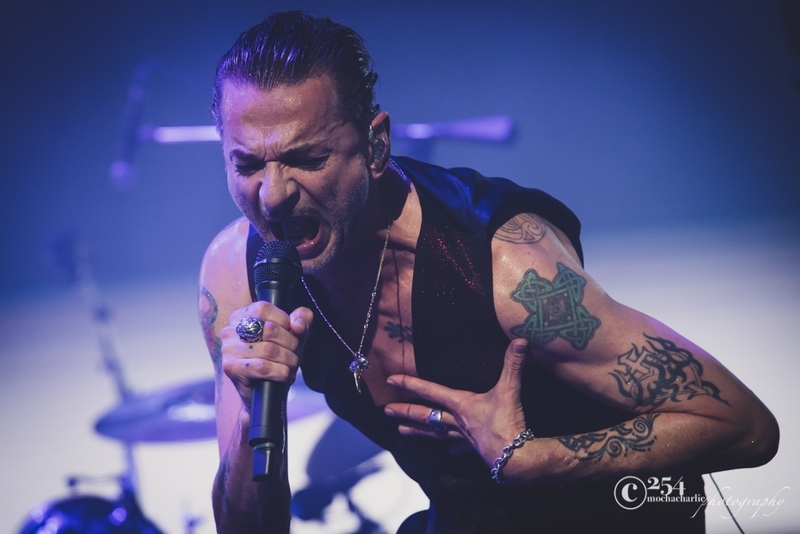 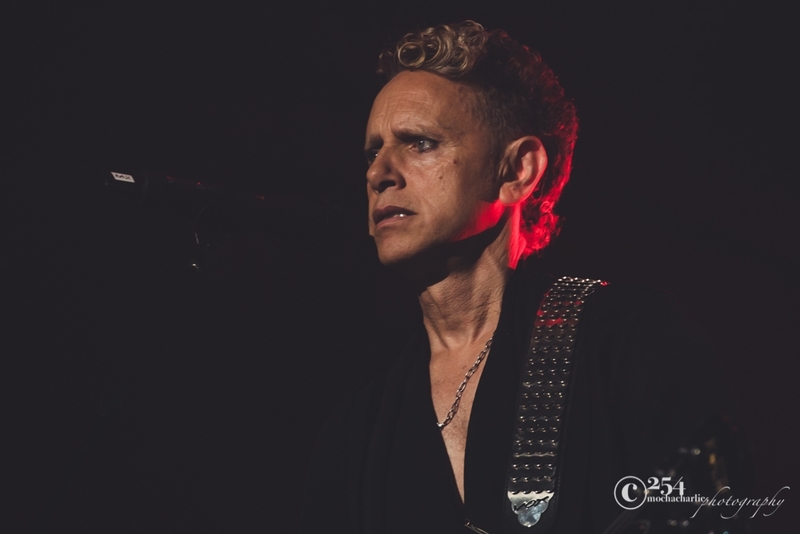 Depeche Mode express their thought and feelings through song, proving to multiple generations their ability to continue to write music that is relevant up to today.